Start taking classes at Cascadia Pilates + Yoga Bhoga and other studios! Cascadia Pilates & CoreAlign is located in SE Portland near the beautiful Mt. Tabor. Specializing in small group equipment classes, limited to 6 participants, they ensure quality instruction and attention to every client. 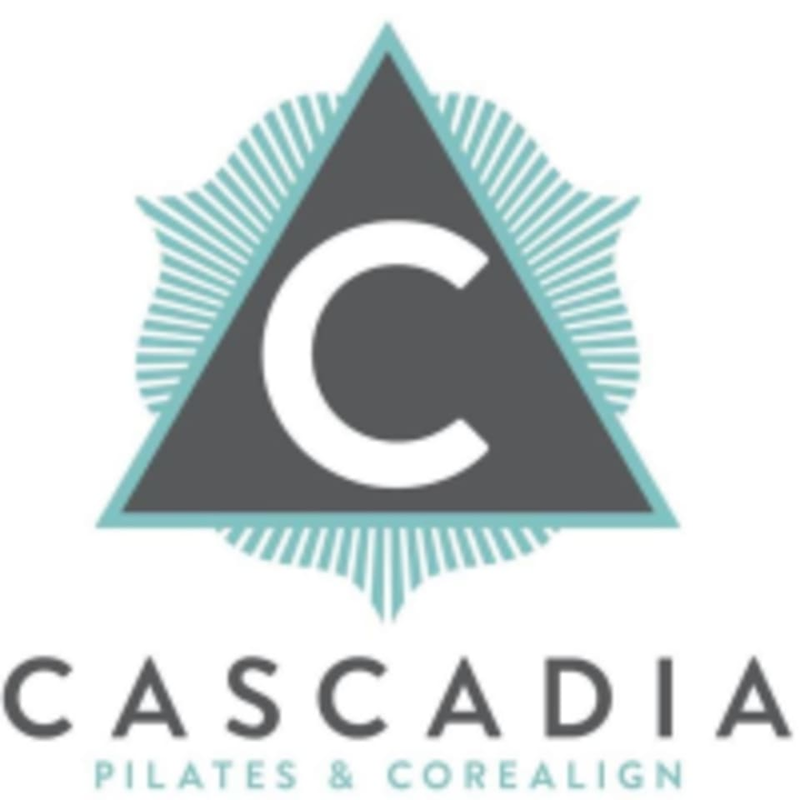 If your need is more specific, Cascadia also offers private pilates sessions on a variety of equipment providing the most customized experience. Their aim is to educate and empower you in your practice and relate the Pilates movement system with daily activities, unifying studio movements with everyday life. This studio is located at 4220 Southeast Belmont Street. Great attention to individual needs. Good speed with meaningful flows! This instructor is incredibly inspiring! Elizabeth, you're amazing!! !